"If you knew how excited I get with the subtlest of colour variations… Even though I need to wear my glasses to see most of the incredibly subtle yet remarkable details we come up with, I know they’re there. This phenomenal shirt is made from fabric woven with tonal shades of yarns twisted together, resulting in a beautiful effect. " 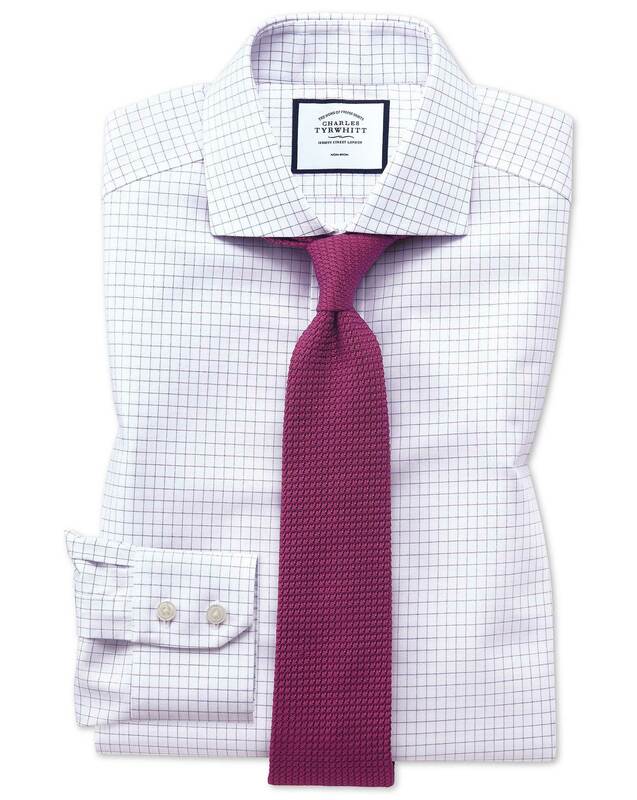 "100% cotton non-iron shirt with yarn colour variations that create beautiful colour effects."